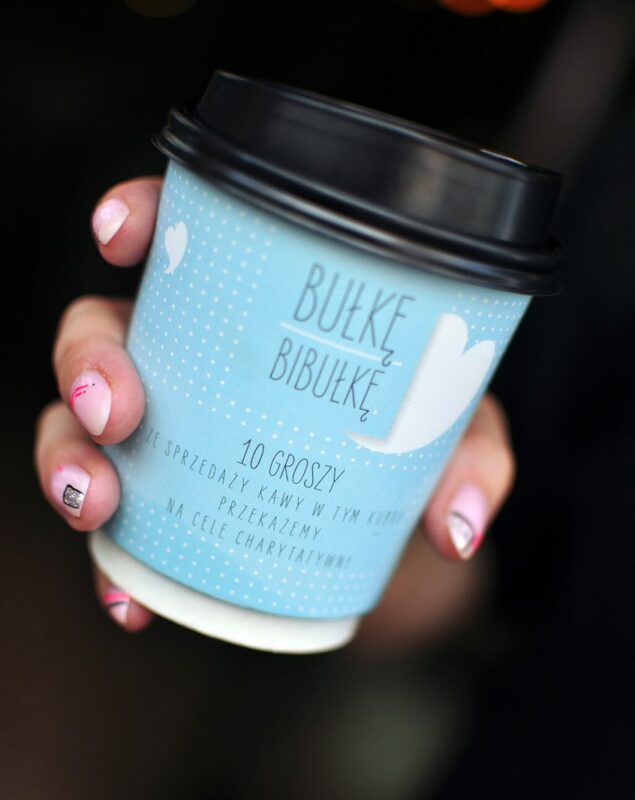 With every take-away coffee, sold in our GOOD CUP, we will convey 0,1 PLN for charity. Terms of promotion “GOOD CUP” is available here. 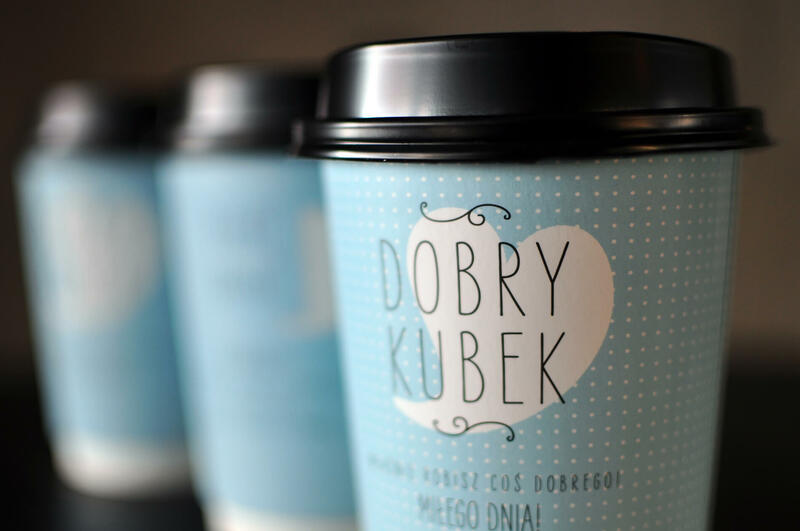 JANUARY 2018 – is the Great Orchestra of Christmas Charity month, that’s why we donated 5% of the sale of January 14 and we also donate the money we got from the sale of Good Cup. It was exactly 194 PLN. MAY 2018 – that month we decided to take part in „Zwierzowtorki” organized by Fundację Nasze Zoo. We donated 150 PLN.